Another Exec car bought, a lovely 520d with professional navigation and an 8 speed automatic gearbox. Another 2 cars join the fleet, one of which is this 2012 Ford Focus. A busy day buying - Another car to join the fleet, just needs collecting. Another executive saloon joins the fleet. Expect to see this very soon. 3 new vehicles added to our fleet. 18/06/2015. This BMW is now working on Skem Express 50005. 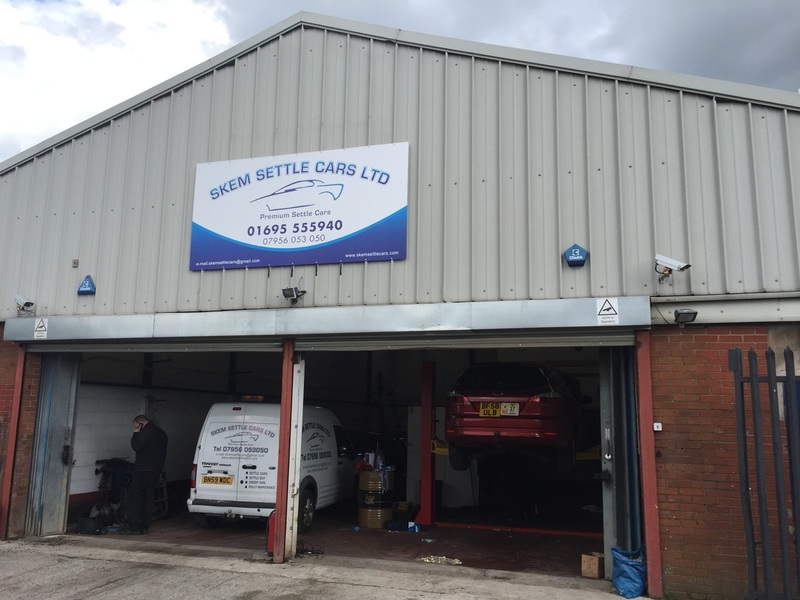 We have now moved to our new premises, where all vehicle maintenance and repair is carried out. 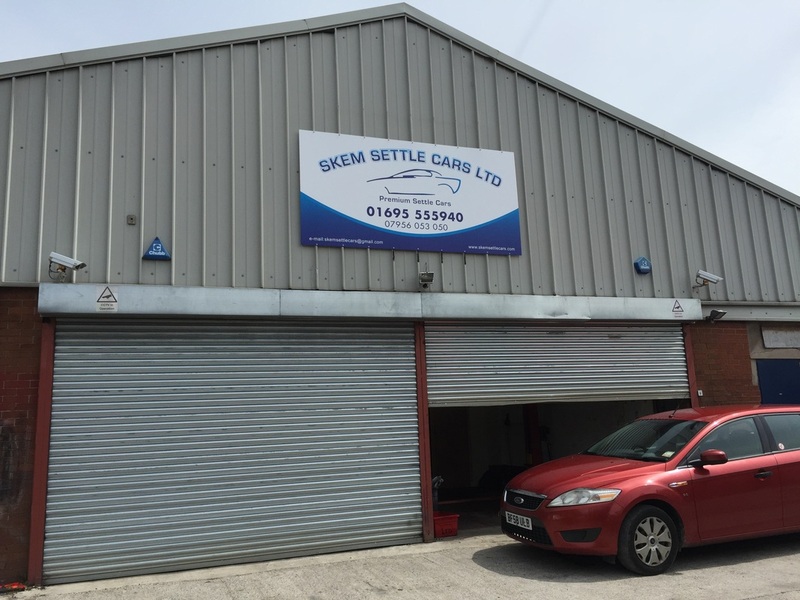 Please call to book your car in for repair or service. Tyres are also available. Installation of our new 4t ramp is now completed, along with new tyre machines and balancer. Our Garage is fitted out with a new 3t two post ramp. Our support van, and towing dolly bringing in a stranded Mondeo - Turbo failure resulting in the con-rod bursting through the engine block. A replacement vehicle was dropped off to the driver within an hour. We now supply - Sefton plated cars. IF you require a car please get in touch. 01695 555940. Cheap rates!